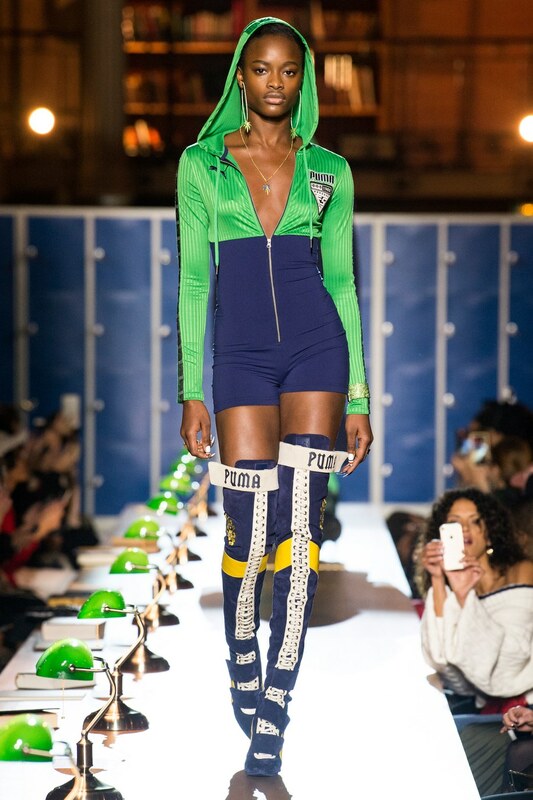 Rihanna drops latest Fenty X Puma Collection at Paris fashion week a year after creating a Marie Antoinette-inspired sportswear line, Rihanna presented her third ready-to-wear collection for autumn-winter 2017. 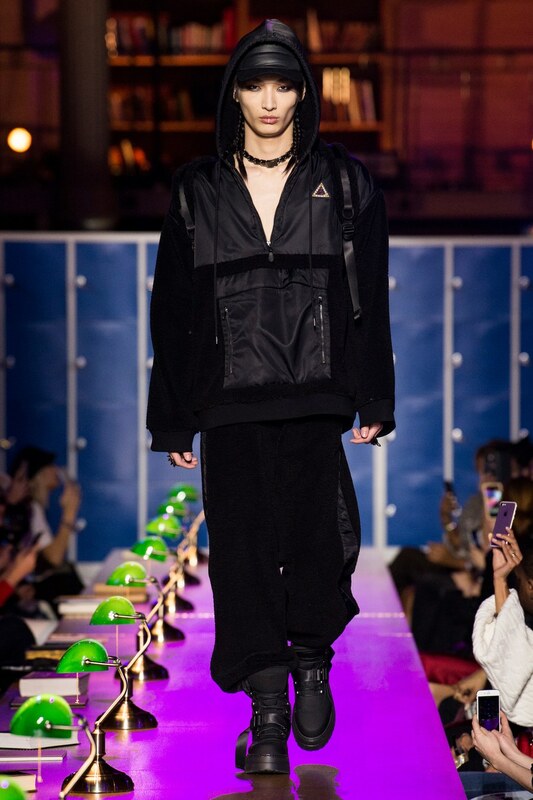 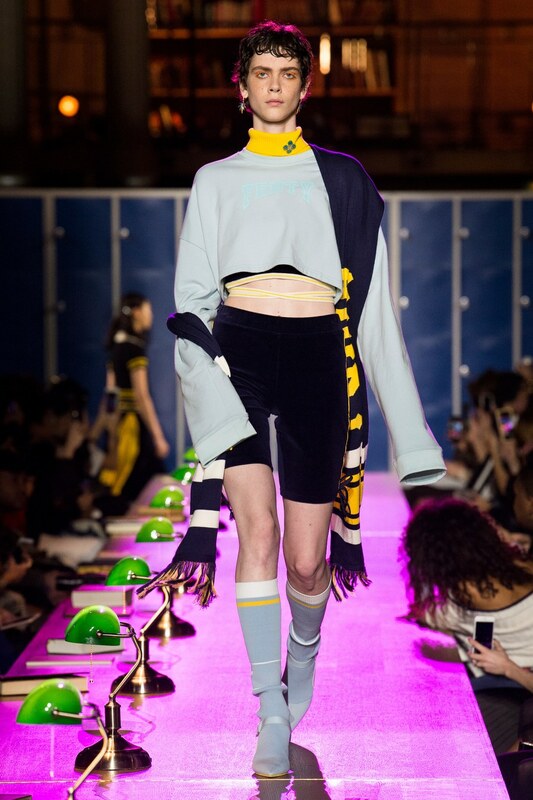 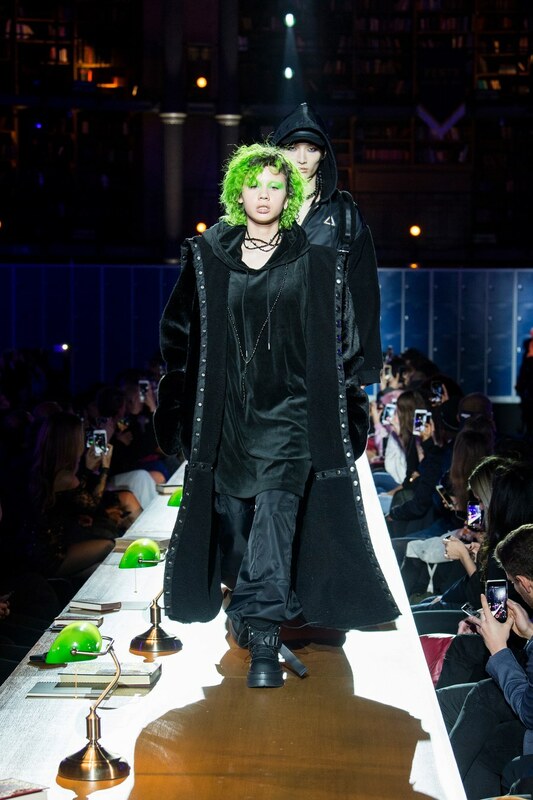 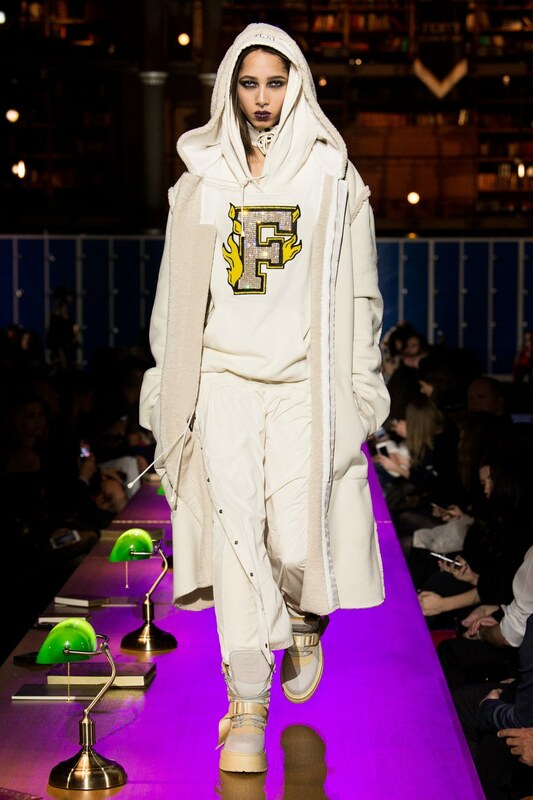 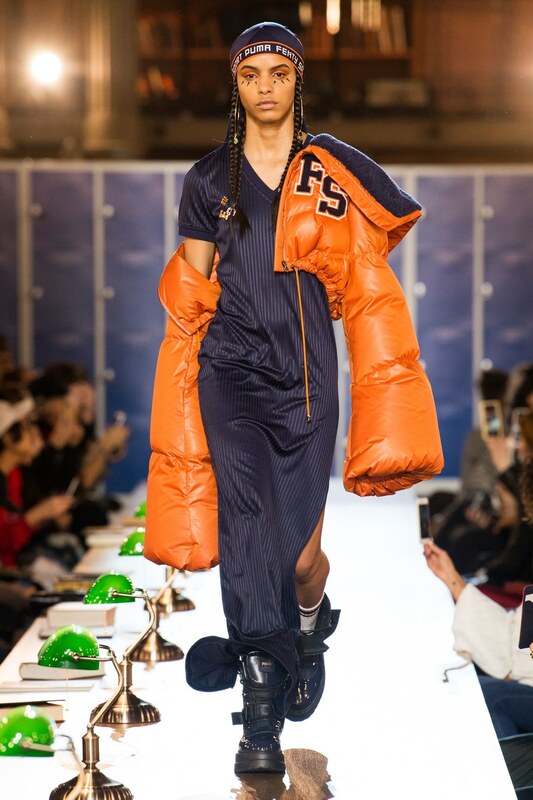 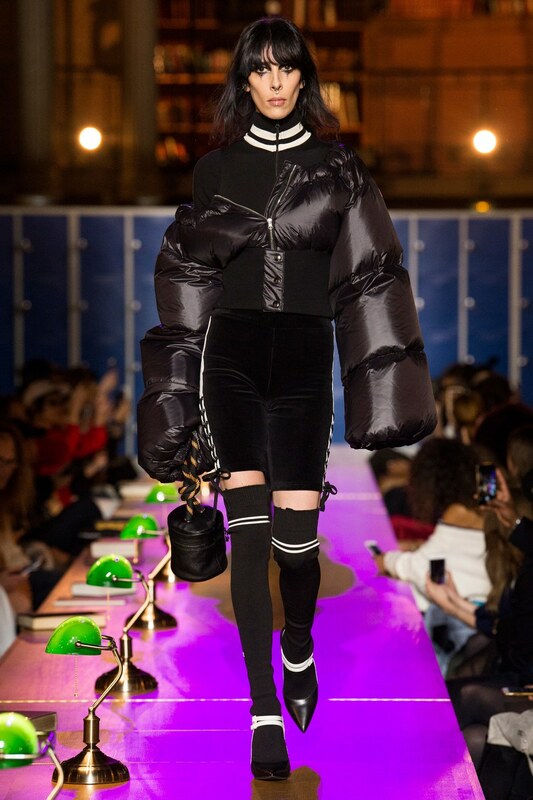 Among fifty looks to grace the catwalk were oversized American football-inspired tops, thigh high lace-up boots, cropped sweaters and hoodies stamped with the letters ‘FS’. 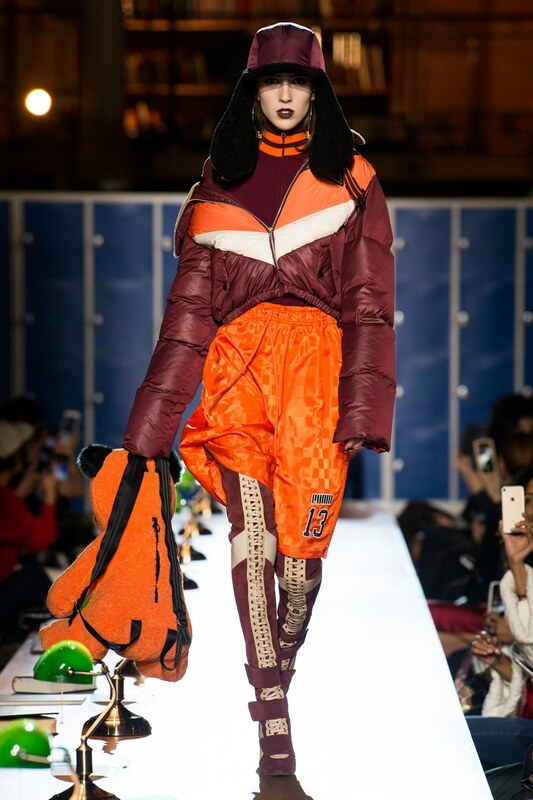 For Rihanna, it was something like a dream come true. 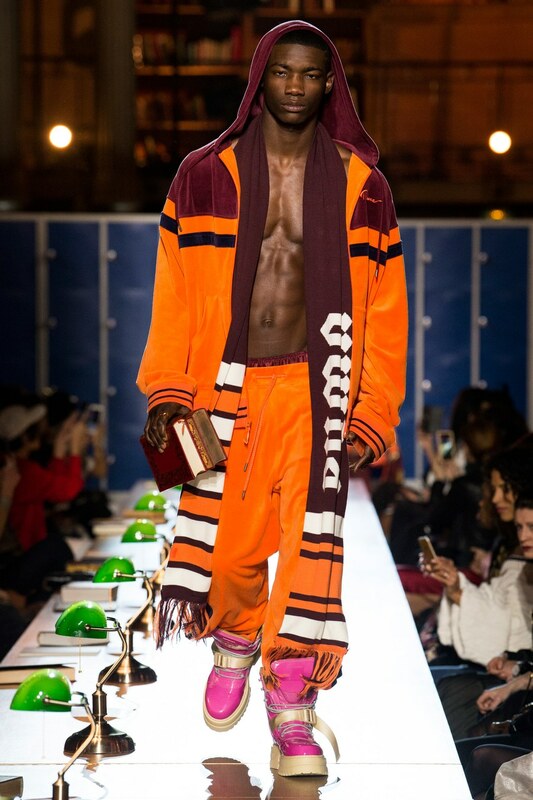 “When I was in school, it was always my dream to be able to dress up in whatever I wanted. 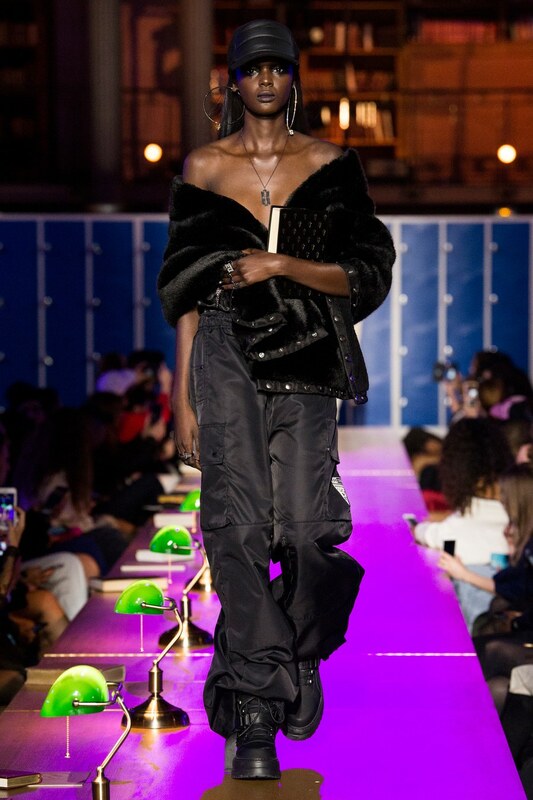 But In Barbados, it was mandatory to wear school uniform, so I had so much fun this season creating these Back To School inspired looks,” she said in the official press release.